DeepIntent is a high‑volume programmatic advertising company powered by AI, focused on the healthcare and pharmaceutical sectors. Managing cost, scale, and stability on an ad‑tech platform with high transactional volume. DeepIntent provides demand‑side platform (DSP) services that allow healthcare marketers to reach healthcare providers and patients across digital touchpoints. The DSP manages hundreds of thousands of requests per second in a scalable and reliable manner. 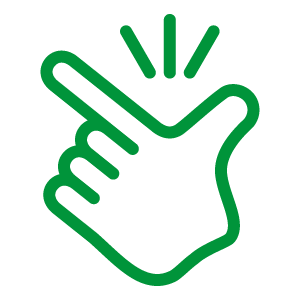 DeepIntent’s ad‑serving platform is designed to deliver billions of highly targeted ad impressions daily. The company used Amazon Web Services (AWS) Elastic Load Balancer (ELB) to deliver its services, but as the number of ads grew so did the cost of delivering them, eventually to an unsustainable amount: more than $20,000 per month in charges for ELB plus inbound and outbound bandwidth. As well as reducing costs, DeepIntent needed to deliver hundreds of thousands of ad requests per second with low latency. 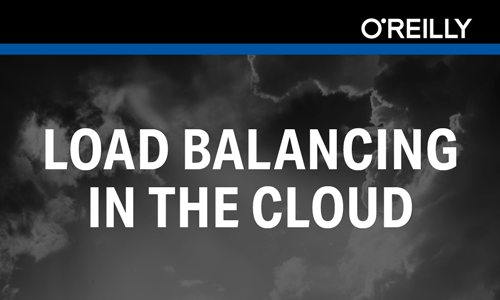 Here, load balancing was mission‑critical, while overall network visibility and clear, actionable metrics were also vital for tuning performance. DeepIntent needed to continue handling the same volume of connections and keep all connection requests alive. In addition, an essential requirement for the business was the ability to rapidly add and remove instances with AWS Auto Scaling groups. Finally, as the technical team at DeepIntent had used the open source NGINX software previously, any replacement would need to be equally as easy to configure and optimize. The DeepIntent tech team initially evaluated HAProxy and its paid version against NGINX Plus as alternatives to AWS ELB. 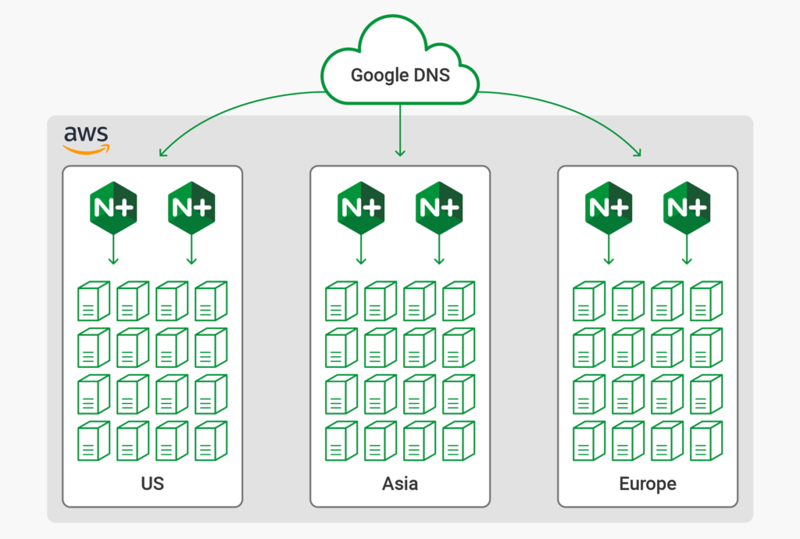 NGINX Plus won the evaluation and was implemented because configuration was straightforward, and NGINX Plus offered more enterprise‑grade features, such as active health checks. 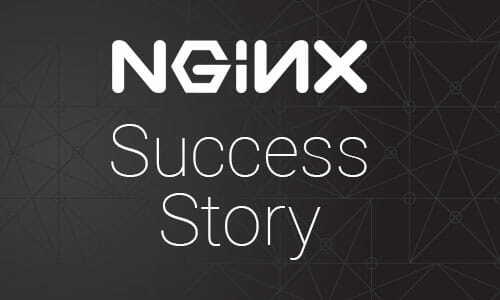 The knowledgeable and responsive NGINX support team assisted with minor changes to the configuration to ensure that IP address space was available and system resources were sufficient to deal with upwards of 700,000 active connections per box. 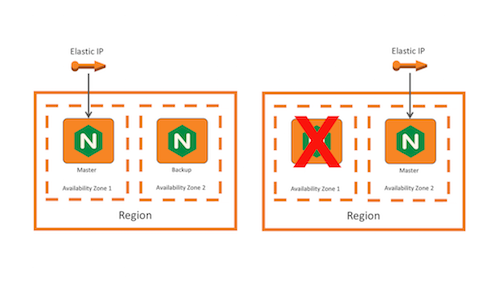 Auto Scaling helped reduce costs by adjusting the number of NGINX Plus instances to the right amount for the current workload. By using the NGINX Plus API, DeepIntent was able to dynamically add and remove upstream servers, a unique feature of NGINX Plus. 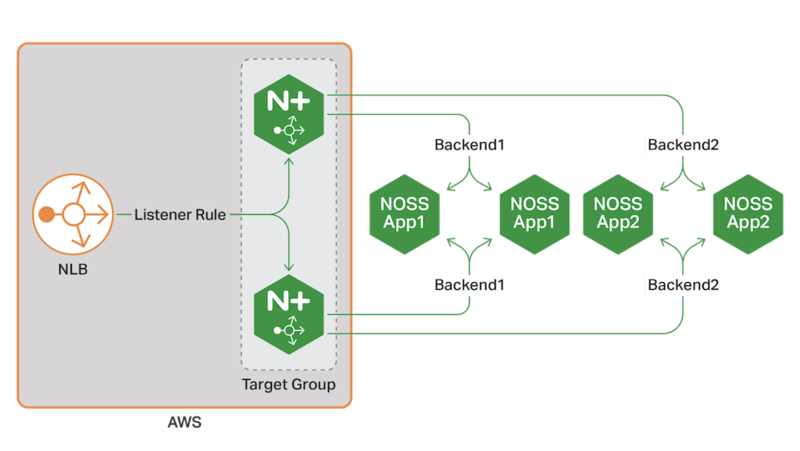 To ensure optimum setup, the DeepIntent team customized a template project from the AWS Quick Start for NGINX Plus. For improved visibility and monitoring, DeepIntent created a custom integration with AWS CloudWatch. A technically straightforward integration, the new setup provides alerts and ensures that metrics can easily be exported to CloudWatch. Active health checks are an essential part of the mix, as DeepIntent runs a large AWS installation, consisting of a pair of NGINX Plus servers in each of 3 key regions (Asia, US, and Europe), each proxying traffic to between 200 and 400 assorted services. DeepIntent also benefited from the slow‑start feature when new and recovered servers are added into the load‑balanced group. 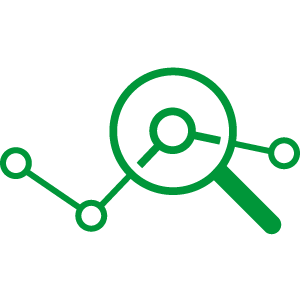 Now the company is able to detect and work around a much wider variety of problems, significantly improving the reliability of HTTP and TCP/UDP applications. NGINX Plus enables DeepIntent to control costs while maintaining platinum‑grade connectivity. 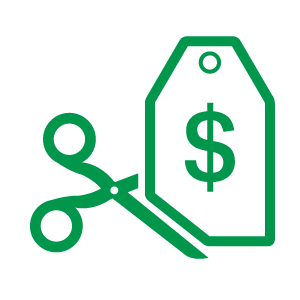 The primary cost issue DeepIntent sought to resolve has been efficiently mitigated even as network traffic exploded, with a 40‑fold reduction from a significant monthly spend of $20,000+ down to a comparatively palatable $500. DeepIntent has also improved overall visibility, with active health checks providing peace of mind. Additionally, through the CloudWatch integration, centralized log management, and configurable threshold‑based alerting, DeepIntent has clear, near real‑time visibility across the whole network. DeepIntent is a next‑generation marketing technology company applying state of the art Artificial Intelligence and identity data to improve the way ads are bought and sold for healthcare marketers. As the first demand‑side platform (DSP) offering unique reach to 1M+ healthcare physicians and brand‑specific patient audiences based on opted‑in and modelled clinical data, DeepIntent offers self‑service and managed services that drive measurable business results for pharmaceutical and healthcare companies in the United States.